Every year companies from around the world travel to Las Vegas for the Consumer Electronics Show (International CES) to show off the newest technology and consumer products. The largest event of its kind has been running for 50 years and has provided a place for leaders and thinkers to display their technology and prove themselves on an international scale. This year showed a variety of products aimed at improving fertility treatments and fetal health, backed by company’s hopeful that this technology will make parenthood easier and more successful. 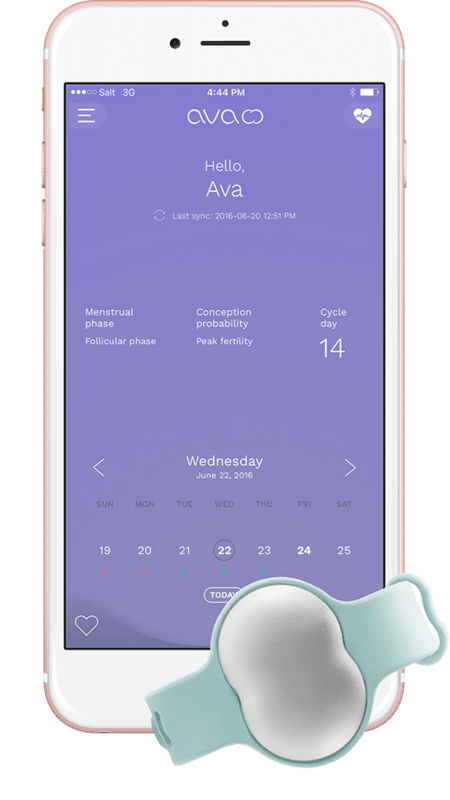 Two of these products, Ava and Trak Fertility, were geared toward helping couples track fertility levels and provide feedback to help improve fertility health. 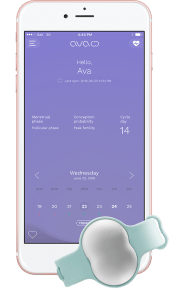 The first product, Ava, is a smart tracking bracelet that monitors physiological information such as heart rate, temperature, sleep patterns and breathing rate to estimate changes in reproductive hormone levels, letting women track their cycles and fertile window. 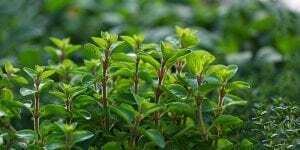 Ava was clinically tested for a year in a study at the University Hospital of Zurich and has been shown to detect fertile days at 89 percent accuracy—much higher than other methods. Ava takes changes in these markers and ties them to what we know about fertility. 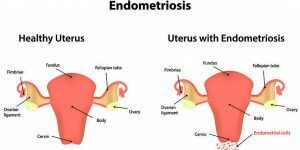 For example, a woman’s resting heart rate varies more during a menstrual cycle and rises by about three beats per minute during a fertile window. This wearable technology also tracks the resistance of the body to small electrical voltages, called bio impedance. This gives Ava information about hydration and the hormones that impact the skin since these measures change during menstrual cycles and pregnancy. All in all, Ava tracks a total of 9 biological measures, including skin temperature, sleep quality, heat loss, movement and heart rate variation (the variation in time interval between heartbeats). 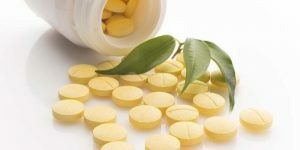 This technology is CE certified and FDA approved. The second piece of fertility technology was Trak Fertility, a comprehensive in-home fertility testing system for men by Sandstone Diagnostics that can tell men how to boost their sperm count by analyzing their sperm samples. Sandstone Diagnostics was founded in 2012 and the Trak Male Fertility System is the companies’ first product, which received FDA approval in 2016. This is the first FDA-approved system that classifies sperm counts based on World Health Organization guidelines as “Low,” “Moderate” or “Optimal.” Results follow the clinical guidelines for male fertility evaluation for the American Society of Reproductive Medicine (ASRM). 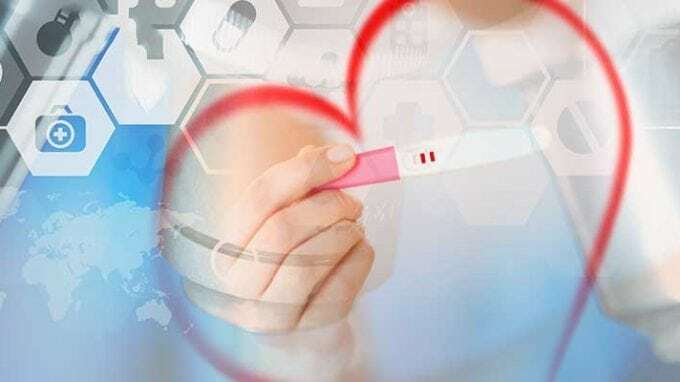 The system comes with multiple sample sets and a small centrifuge device which analyzes the sperm sample and connects to a smartphone app that provides the user with diagnostics and personalized information on how to improve male reproductive health. This product came out of a need for more accessible and discreet male fertility care. Of the about 11 million couples in the United States that try to conceive each year about 15 percent experience issues with fertility. Worldwide, an estimated 80 million people are affected by infertility and about 30-50 percent of the time male fertility is an issue. Since fertility treatments are often not covered by insurance and laboratory sperm analysis can cost hundreds of dollars, this product hopes to make male reproductive care accessible to a wider range of couples. 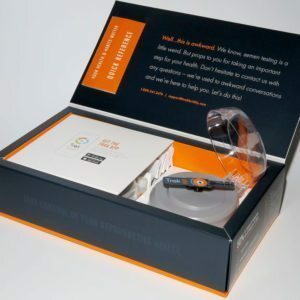 Using this device, men receive personalized feedback from a cloud-based population on wellness and lifestyle changes that may boost their sperm count, related to weight, tobacco and alcohol use, stress and more. Another new app, invented from the start-up YO, allows men to test their sperm quality at home. The set for measuring fertility is compatible with smartphones (Samsung) and i-Phones. Two test kits include collection cups, testing slides, liquefying powder and plastic pipettes. To do the test, men have to collect a sample in the collection cup, add a vile of liquefying powder and let it rest for 10 minutes. It should turn slightly pink. After you have waited, use the pipettes to place a tiny drop on the test slide, pop it into the YO clip and attach it to your phone. It will take a video of your sperm and in a few minutes it will be able to tell you if you are fertile. The advantage: The video can be stored and later presented to the doctor. Many medical professionals believe in the new app since it is easy to use and clever in development but the reliability of the results have to be checked. According to the developers, the test has an accuracy of 97 percent. Even if the test provides first clues, for a comprehensive analysis a doctor’s visit is necessary. YO Sperm home test is FDA-approved. While there are countless apps, and gadgets on the market to help access fertility health, these two options are on the cutting edge of 2017 technology.